After a lot of work behind the scenes, we are proud to announce that we finally have THREE new packs of Flipdeck Gaming Cards in the Flipline Shop! You can now purchase Pack 18 , 19, and 20. 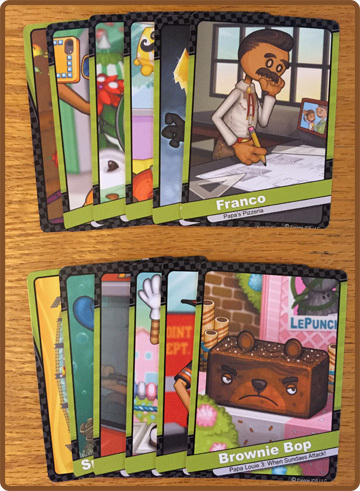 Each pack contains 10 Flipdeck Cards plus two new Flipverse Cards. The new packs cover Flipdecks #171- #200. We also had some earlier Flipdeck Packs that were completely sold out, so we decided to restock all previous packs! So what are you waiting for… Go check out our updated Flipline Shop, and help us unload some of these fresh Flipdecks! Flipline Shop: New Flipdecks Have Arrived! 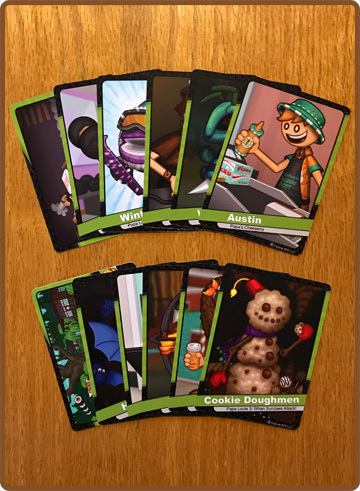 After a lot of work behind the scenes, we are proud to announce that we finally have FOUR new packs of Flipdeck Gaming Cards in the Flipline Shop! You can now purchase Pack 14 , 15, 16, and 17. 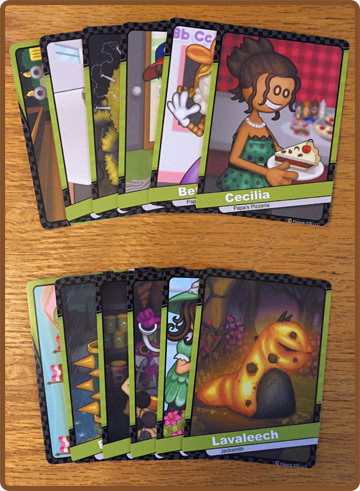 Each pack contains 10 Flipdeck Cards plus two new Flipverse Cards. The new packs cover Flipdecks #131- #170. Adopt a Grumpy Onion Today!!! Introducing Flipline Studios’ first official toy, the Grumpy Onion! 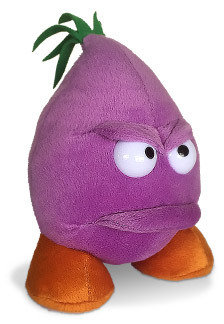 Fresh from Sarge’s ranks, this purple onion is grumpy and looking for a decent home. Why not adopt this little guy today? Take him to a movie, or maybe a picnic in the park. Make him a nice cheese sandwich for the outing. Just don’t put mayo on it… he hates mayo. He’ll throw a little fit about his mayo sensitivity or something, then the picnic will be ruined. If this happens, just give the Grumpy Onion three or so days to get over it. Constructed of the finest plush Flipline could find, this onion is super soft and cuddly. Grumpy Onion may just let you cuddle him. 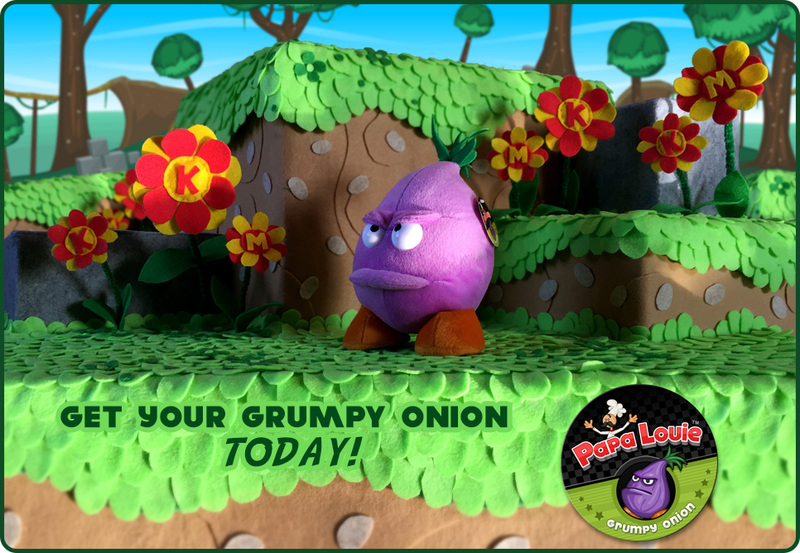 For a limited time, The Grumpy Onion is on sale for the low low price of $12.99! So what are you waiting for… Shop Now! 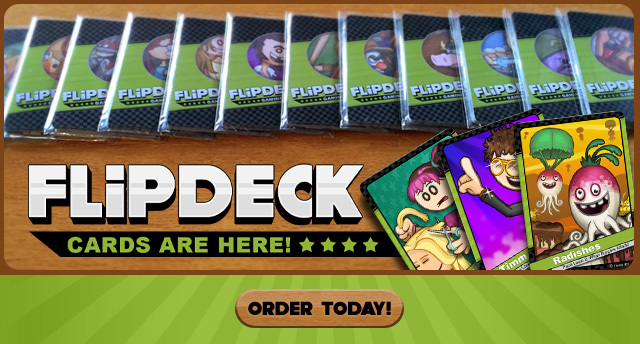 Huge day today, the Flipdecks are all finished and ready for purchase! We have a brand new shop built to sell the Flipdecks. We also ship internationally! So far we have 12 packs of cards, with each pack containing 12 cards. 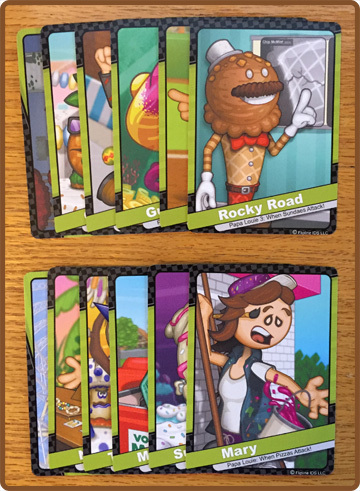 Unwrap these packs of Flipdeck Gaming Cards, and build your collection of cards featuring your favorite characters! 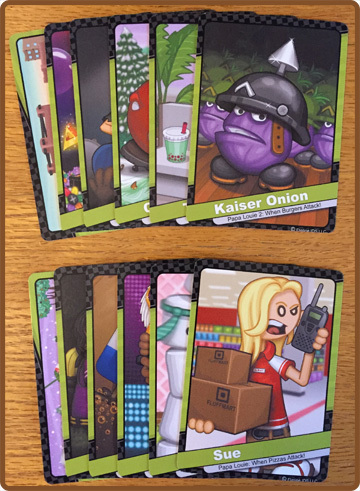 Each pack contains ten cards as seen on the Flipline Studios website, and are grouped in the order of their release, so you’ll know exactly which cards you’ll receive in each pack. 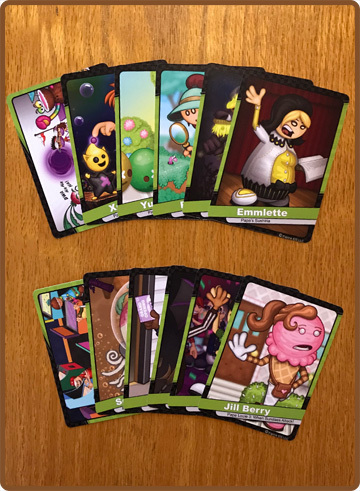 Each card features the detailed artwork previously seen on the website, presented in high-resolution and printed on premium trading card stock with rounded corners. 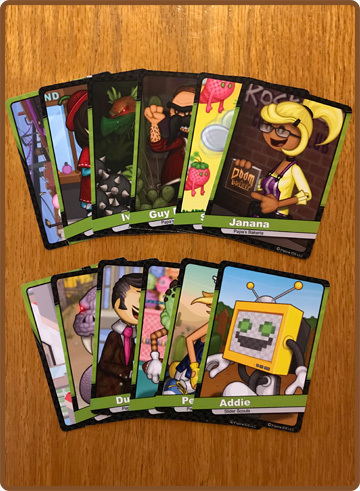 The back of each card contains a brief biography of the character featured on the front, along with brand-new factoids about the character including their hometown, likes, and dislikes. Each pack also includes two Flipverse cards, featuring towns and locations seen in our games. Collect them all, or trade with your friends!